Dr. Thomas Kleinman has always been interested in helping people get well, stay well and live a life without restriction. He began his career as a Pharmacist. Through his study of body chemistry, he realized THE TRUTH- the body is self-healing and can often times recover from sickness and injury without drugs or surgery. The truth led Dr. Kleinman to the study of Chiropractic. In Chiropractic College Dr. Kleinman’s advanced knowledge of chemistry and physiology directed him to the study of the upper cervical spine. This area of the body has the highest concentration of nerves anywhere in the body and can influence the function and health of the entire body. 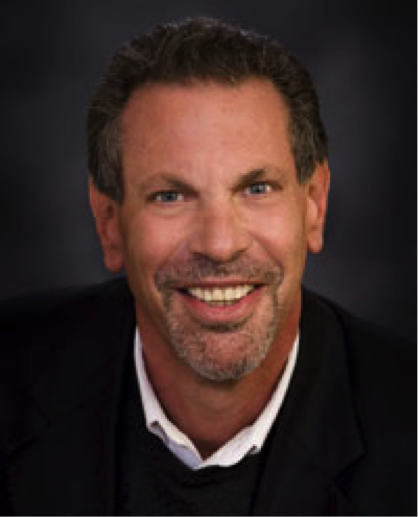 Dr. Kleinman began his Chiropractic practice in 1983 utilizing a procedure called Atlas Orthogonal (specific upper cervical), a safe and gentle spinal correction that DOES NOT POP OR CRACK THE NECK OR THE SPINE. In his early years he helped hundreds of people recover and “get their lives back” from all sorts of conditions ranging from pain and dysfunction to disease. This led him to the study of Neurology. He completed a post graduate diplomate course in neurology in 1990 and has developed a thorough understanding of the neurology of health and disease. To date, Dr. Kleinman has helped thousands of patients reduce and eliminate their pain, improve their health and live the life they want to live without restriction or compromise. We place our emphasis on the body’s recuperative abilities. Symptoms go away when the cause of the symptoms goes away! We seek to understand the cause of illness in order to eliminate it, rather than treat symptoms. Dynamics exist between lifestyle environment and health! We monitor progress closely through appropriate diagnostic procedures. WE BELIEVE YOU HAVE THE RIGHT TO GOOD HEALTH!